GAZA CITY, Gaza Strip (AP) — The U.N. agency for Palestinian refugees on Tuesday said it has evacuated international staff members out of the Gaza Strip following mounting protests by employees upset over layoffs and cutbacks. The U.N. Relief and Works Agency’s operations director, Matthias Schmale, said that nine international personnel occupying “non-essential jobs” were being temporarily moved to Jerusalem. 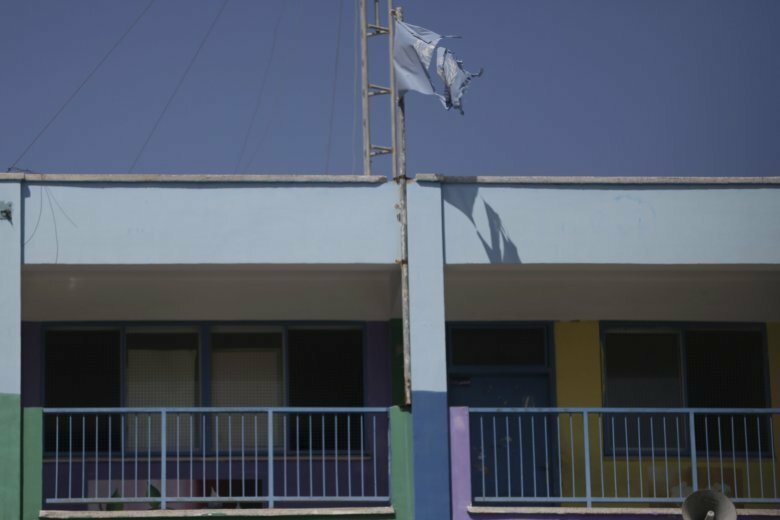 UNRWA is grappling with a severe financial crisis after the U.S. administration cut $300 million in planned 2018 funding. The agency fired 113 Gaza staff on its emergency program and turned hundreds of positions into part-time jobs, triggering a series of protests and strikes. Gaza’s economy has been ravaged by a blockade imposed by Israel and Egypt following the Hamas militant group’s takeover of the territory in 2007. Jobs are extremely hard to come by, with the unemployment rate now over 50 percent, according to the World Bank. Schmale, who remains in Gaza, said the management “can’t function properly” under the conditions. UNRWA was established seven decades ago to provide services to 700,000 Palestinians who fled or were forced from their homes in the 1948 war surrounding Israel’s creation. Today, it serves 5 million refugees and their descendants, including 1.3 million in Gaza alone.